This entry was posted in politics, society and tagged bully, imf, Koch, opinion, society, terrorize, tyranny, world bank, wto. Bookmark the permalink. Awesome post! Can I tell you as a little girl how many boy bullies I beat up every school year? They annoyed me at how they picked on kids who were not mentally tough or physically able to defend themselves like kids with severe heart problems or the mentally challenged. It got so the teachers would disappear during recess when they saw me on the move to deal with them – and not before they wiped a smile off their face as they walked away. 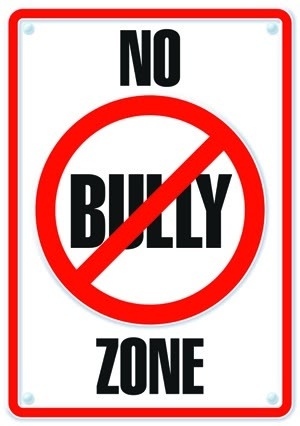 Hi there, I liked most of the post very much, it is true bullying does continue into adulthood, and what lessens are we really teaching by rewarding the bullies as we do. If you would not mind some constructive criticism, although I am not a fan of the Republicans or Fox news, I do not feel they are the only misinformers or bullies in America, they do take a difference stance to the Democrats and the other news services, but the lies come from both sides pretty much equally. I would like to give you a couple of links for you to have a look at about the uprisings in the middle east. I hope this does not set off you spam meter and make it so you do not see this. This one is from RT, I realize the propaganda machine is also in play here, just from the other side, but still the facts are sound. Supertramp is the best. One of my favorites is Breakfast in America. Thanks for sharing this post.